By now, most of you know how much I love shopping at ASOS. I have been a faithful shopper for 10 years, and I have never been disappointed! 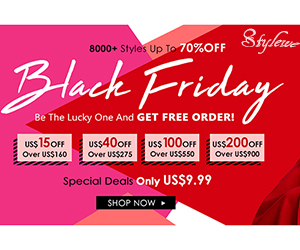 As one of the largest online fashion retailers for men and women, there is something for everyone. The best part is that they offer FREE WORLDWIDE shipping, with a minimum spend of £15. With £50 to spend, what are you waiting for to enter? Would you want to buy the single or album of one of your favorites artists? Or a movie that you would love to see but did not get a chance to see at the movies? Well, here your chance. 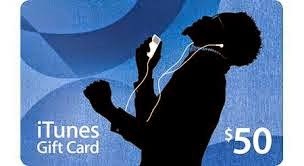 To use this gift card, you would need to use it with an apple product- ipad, iphone, macbook, etc, and it can be used in any part of the world. -A number will be assigned to you in the order that the comment is posted, so for example, the first commenter will be number 1, second commenter number 2, and so on. -If you do not meet the eligibility requirements (comment anonymously, etc), you will not be assigned a number. - I will use a number generator to select 2 random numbers. The 1st number selected will win the 1st price, the 2nd number will win the 2nd number. whoop! I love give aways!!! I like you on facebook as Thomas Murphy. Thanks for the giveaway! I liked your page under the name Tyneisha Fondren, thank you! Love it! And congratulations on 1 year! Congrats on your one year anniversary! Thank you for the opportunity to win! I like you on FB under Natalie Yarbrough. Liked on Facebook as Darlene Carbajal. Thanks so much for the chance to win. I am a new follower of your FB site and will be on the lookout for yout blog now that I know about it! Hello & Congratulations!! I liked on FB: Natalie Carlson Brown. My email is: natorama99@yahoo.com. 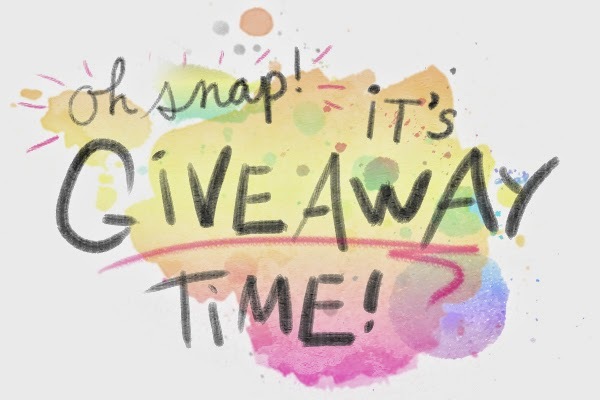 Thank-you for this super fun giveaway!! Bailey Dexter Fan on facebook & Congrats on 1st year! I liked you on facebook: Jana F jana_kathryn@aol.com. 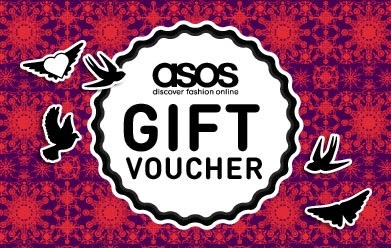 This is a great giveaway, I love Asos! Thank you for a chance to win! Appreciate your blog! I like you on facebook as Amanda Sakovitz. Thank you for the chance! I like you on facebook as Tara Woods. Thanks for the chance.